A fun new twist on modeling dough! Kids will love the fact that it smells good. 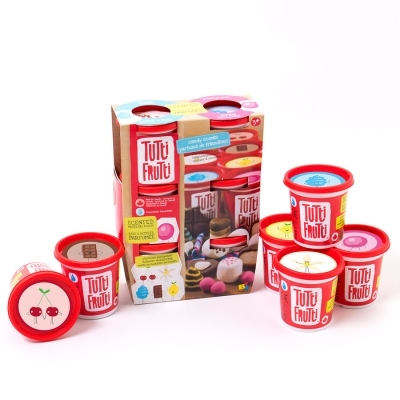 Great product, the dough smells so great and so many little party to create anything. 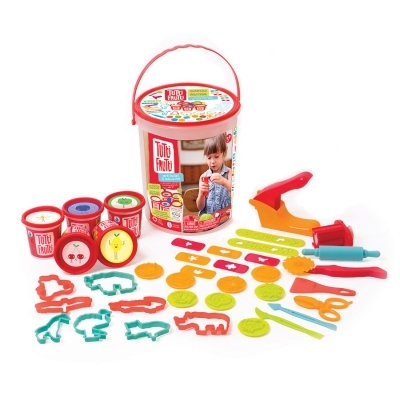 I love the carry bucket and all the toys and dough that come with the kit. Cute scent animations, simple and recognizable to children.